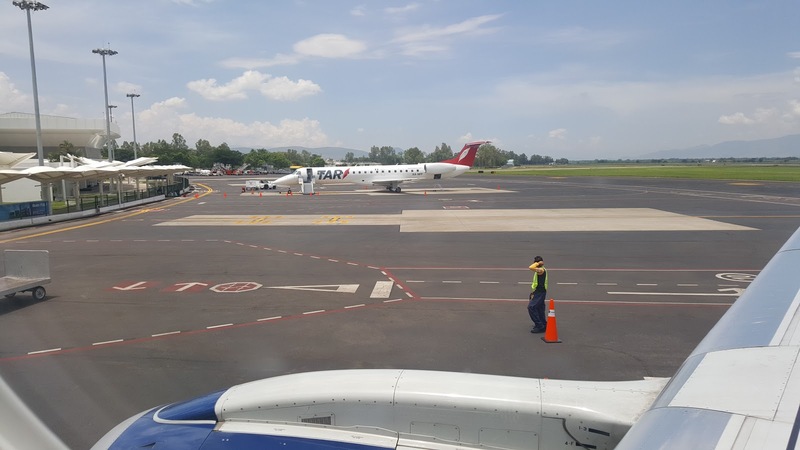 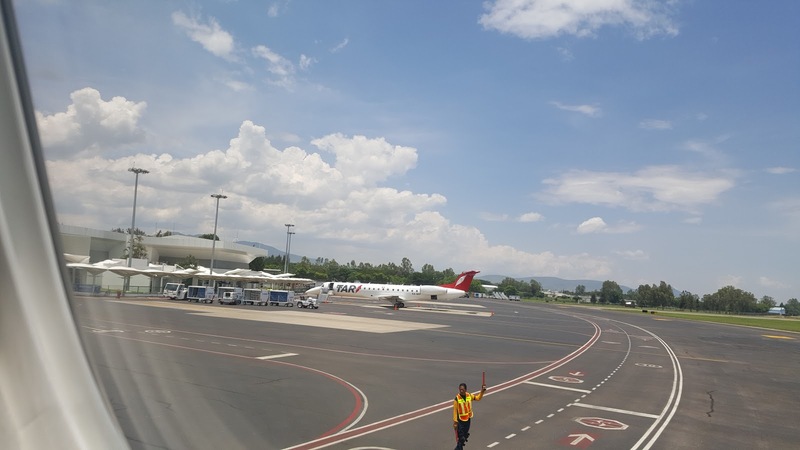 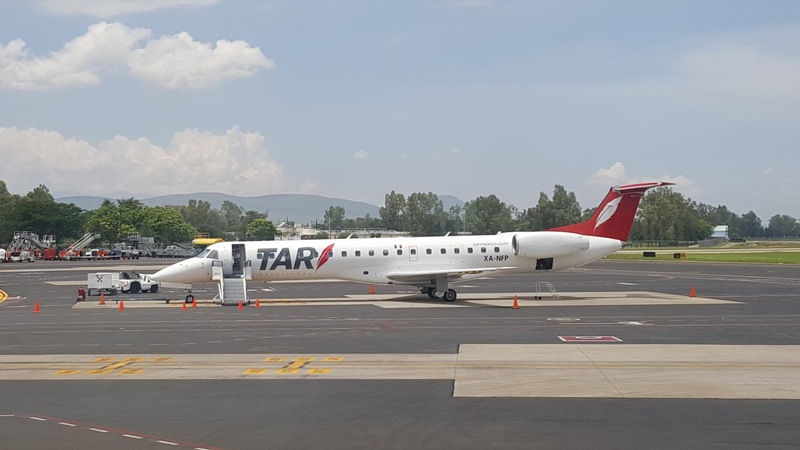 As I get ready to say goodbye to Oaxaca, there couldn't be a better way to end the trip than to indulge a round of Plane Spotting at the exotic Aeropuerto Internacional Xoxocotlán of Oaxaca! Wow! 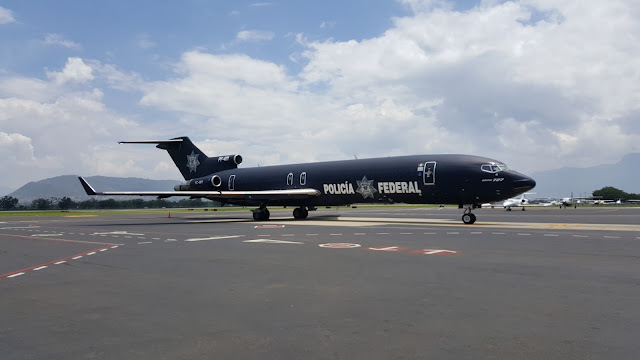 I had seen this exotic bird - the black Boeing 727 on Airliners.net and, now, I finally see it! 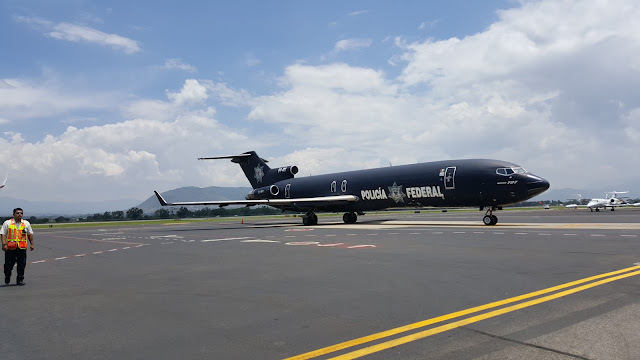 Belonging to the Federal Police of Mexico, this classic bird ferries security personnel throughout the country and presumably it is here due to the ongoing unrest in Oaxaca!